Well, I just sent a family to Universal for the weekend and seeing their joy and excitement reminds me why I chose to book these Disney and Univesal trips for people and I always pine to be there in the middle of it…but I shall have to wait until my little is out of school, May cannot get here soon enough! 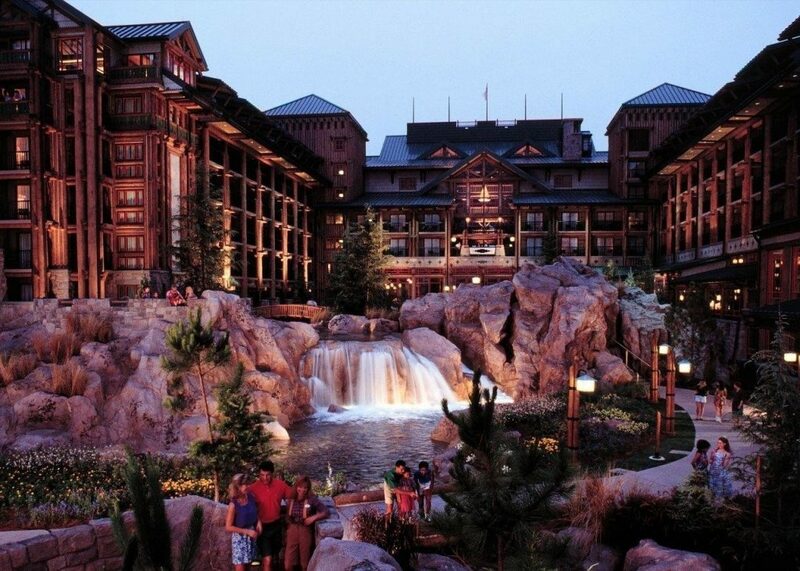 So… one of my fav resorts in Disney is the Wilderness Lodge. This resort is themed for the Pacific Northwest and with a deep nod to Native American culture this feels like stepping into a whole new world. They have recently completed their pool renovations and the grounds are complete with pine, rabbits and all the details that make Disney number one. Some of the extras that make this resort so special are the biking, fishing, archery and even the boat ride over to the Magic Kingdom because even though you may feel like you are in Washington State you are very near to Magic Kingdom! The food here is down home themed and they even have their own dinner show similar to the Polynesian Laua. 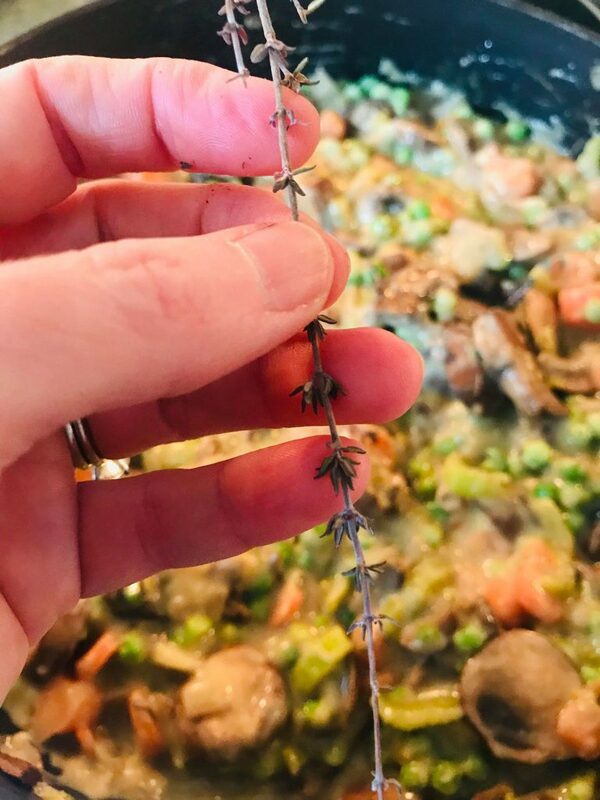 I have included some recipes from my kitchen that are created in the theme of Disney’s Wilderness Lodge- see below. This is like a big hug. I use mainly organic ingredients but I use store bought pie crusts. There are some things that to me are just not worth doing by hand, but hey! If you know a great pie crust this will be even more spectacular! Cook the chicken breasts seasoned with salt and pepper in olive oil in pan. then add flour mixing well- then add stock- stir again and then add milk. 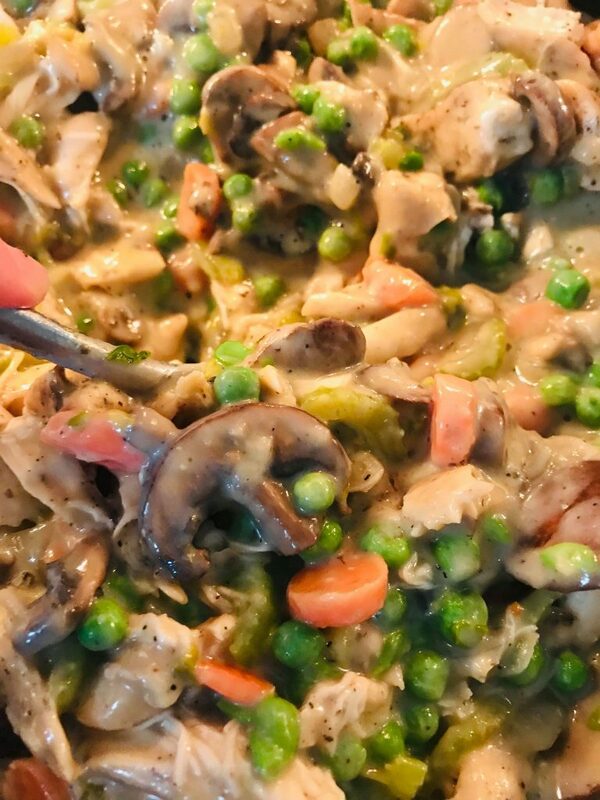 cook for ten and add peas and chicken and fresh thyme. 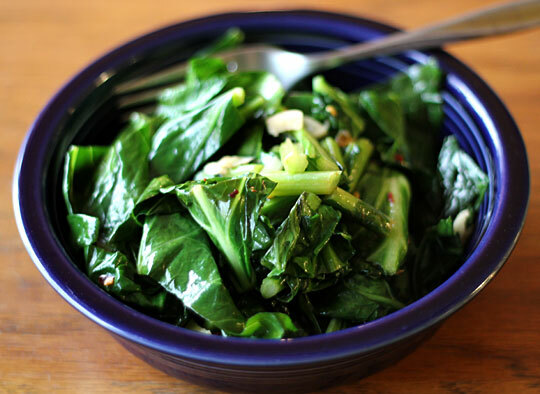 Pot full of chopped collards, dollop of evoo, half on onion, 1 cup slaw mix- 2 tbsp organic chicken base and 1/4 water. Cook for one hour. 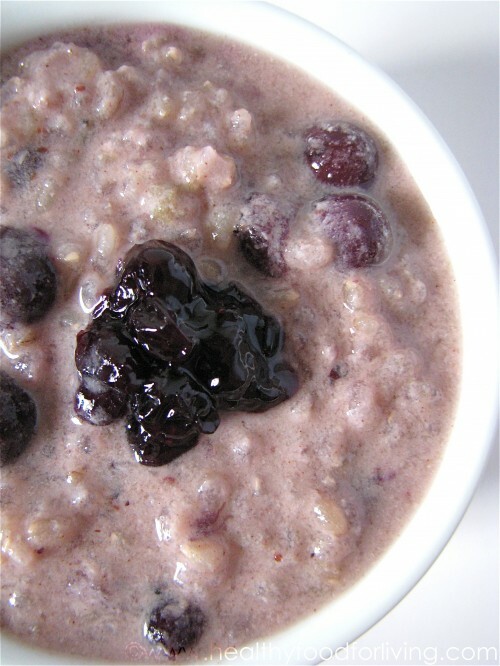 if this does not comfort you while nourishing your soul… then maybe you need my blueberry rice pudding for dessert. For this recipe I use organic ingredients and the syrup from our maple trees in Highland County- The best! I top the pudding off after its cooked on stove for 10 with a cup of oat milk. sweeten more to your taste or add cinnamon or cardamom. Love in a cup. I hug you with this meal. You are the joy my dear… live like it. To set up a time to chat about working with me in a biz consulting capacity or a traveling adventure go here. « Magic Kingdom- how to avoid the throngs of humanity at the park that’s ALWAYS crowded.